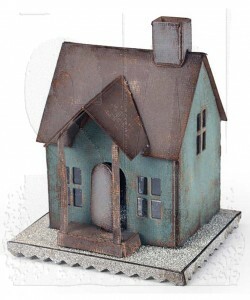 Alterations comes home for the holidays. 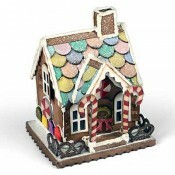 The new Village collection is designed to inspire your festive spirit - starting with the Village Dwelling. 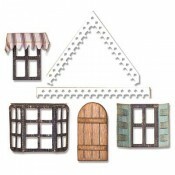 This die set is the foundation with all of the essential pieces to build a vintage house. 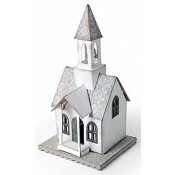 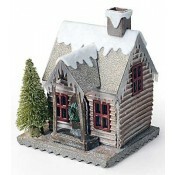 Customize your dwelling by adding the Village Bell Tower or Village Winter Bigz dies sets (each sold separately). 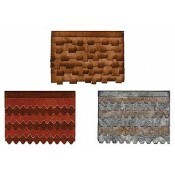 These extra-long dies cut cleanly through a variety of thick materials. 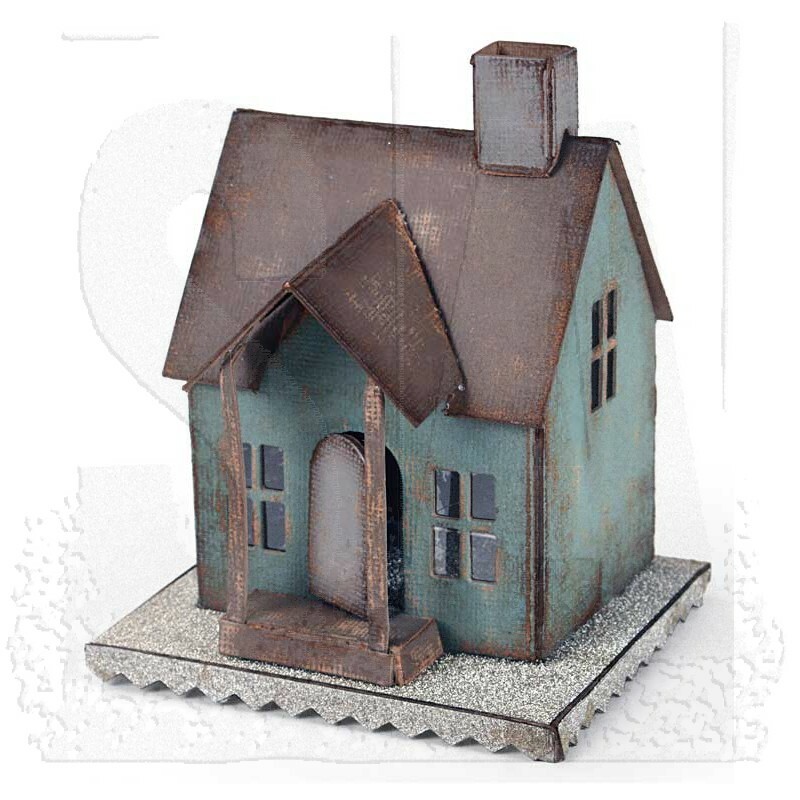 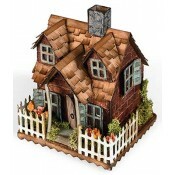 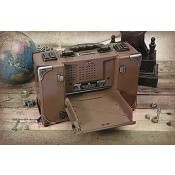 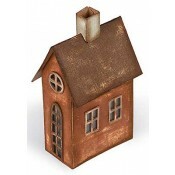 The assembled Village Dwelling (including base) is approximately 3 5/8" x 3 1/4" x 4 1/2".